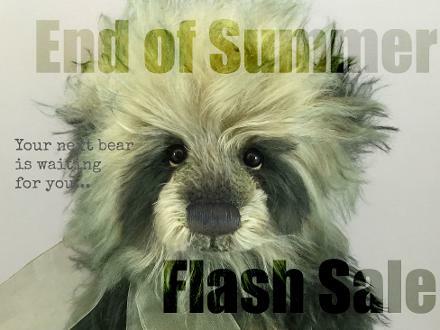 End of Summer Flash Sale ~ It's a really short sale! Starts today ~ ends at noon on Monday 8/24. Click menu above to visit our store pages. 30% off all orders over $100. Use coupon code ENDOFSUMMERSALE at checkout. BOGO sale! Buy one item, get 50% off your second item. (Equal or lesser value.) You must CLICK HERE to activate this codeless coupon. 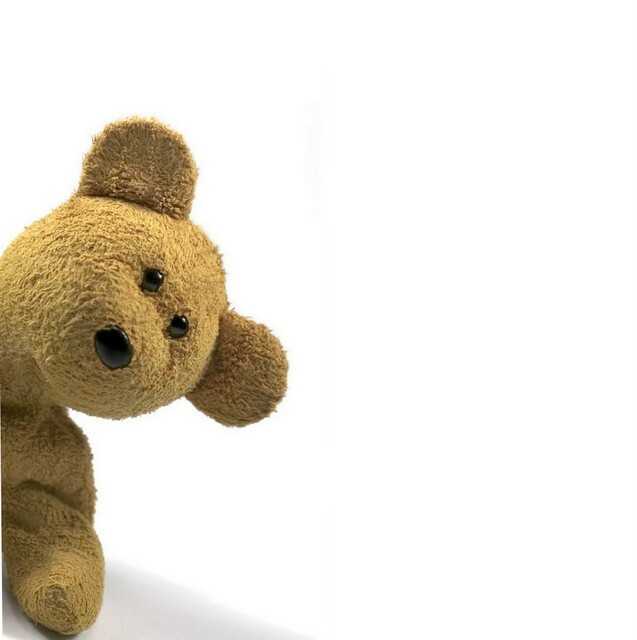 For bear making supplies, fabrics & overall nifty craft items. Use coupon code ENDOFSUMMER at checkout for 10% off your entire order. CLICK HERE to visit our Etsy Shop.